Our Carmelite Liturgical Calendar and the Liturgy of the Hours for Carmelite celebrations are now available on the Universalis app for your smart phone and tablet. 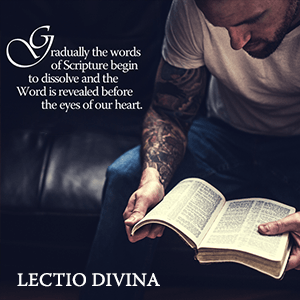 Over the past few months Carmelite Communications has been working with Universalis to produce the Carmelite calendar and breviary in English. Some Scripture readings are yet to be added. 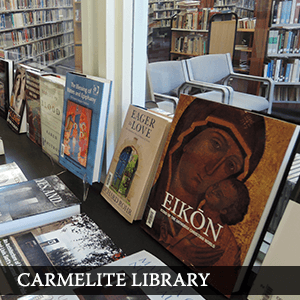 “Eventually, we hope to add texts for the readings and prayers from the Carmelite Missal as well,” Fr David Hofman (Director, Carmelite Communications) said. When complete, the app will contain all the texts for the Carmelite (O.Carm) Liturgy of the Hours approved up to 2009. As new texts are approved by the Holy See these will also be added to the app. Earlier this year the Institutum Carmelitarnum gave permission for Carmelite Communications to publish these texts via the Universalis app. The app also includes new ‘About Today’ texts for Carmelite celebrations written by Br Matthew Tonini who is also coding the various texts so that they appear correctly in the app. If you already use the Universalis app, update it to the latest version. Open the app and tap on the calendar icon. Tap on ‘Australia’ then ‘Religious Order’ and choose ‘Carmelite (O.Carm)’. Tap ‘Done’ on the next screen. 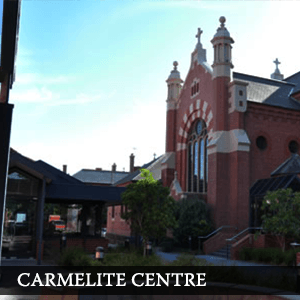 The Carmelite Calendar will automatically integrate with the Australian Calendar. If you don’t have the Universalis app go to the Apple Store (for iPhone or iPad) or Google Play (for android smart phones) and follow the instructions to download it. Cost is around $15.00 from the Apple Store or $20.00 from Google Play.